When children are injured due to the recklessness or negligence of another person, they cannot file personal injury claims themselves, but instead, their parents must do so. It is truly terrifying to have a child experience a serious injury and you may be confused about seeking Atlanta personal injury attorney representation, but it is crucial to hire a personal injury attorney in Georgia as soon as your son or daughter is injured. Waiting to file a claim allows more time for evidence to disappear and memories to become cloudy. Whether your child was injured due to lack of supervision at a Roswell daycare center, a defective product inside your Sandy Springs home or a school bus crash during a field trip to downtown Atlanta, you and your child are entitled to damages. 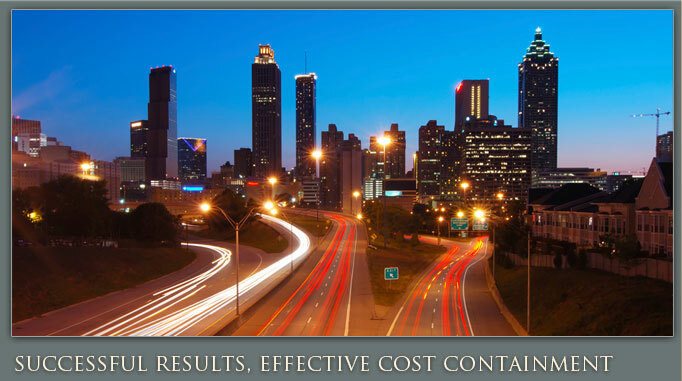 A quality Atlanta personal injury lawyer can be a crucial element in getting the compensation you deserve to help your family return to your everyday lives. 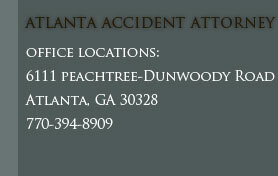 If your child was injured in Metro Atlanta, or anywhere else in Georgia, contact Ashenden & Associates, P.C. to discuss your potential case. An Atlanta child injury attorney can help provide you with a free case evaluation and initial consultation at your request. Don’t delay, call today.